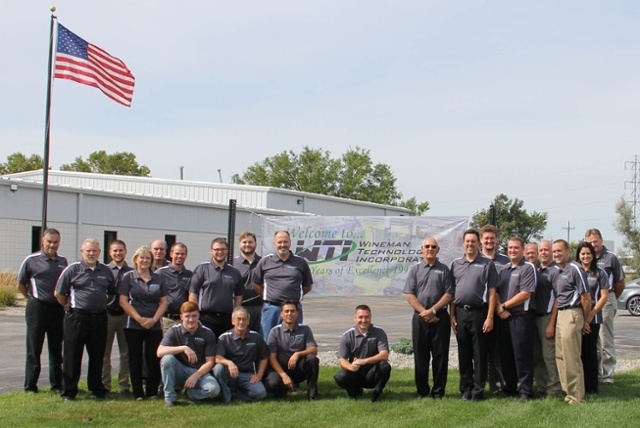 At Wineman Technology, we bring clarity to complex test challenges with more than 25 years of expertise in dynamometer and hydraulic test systems, real-time control and data acquisition, hardware-in-the-loop simulation, and custom test machines. Many of our customers have a history of solving all test challenges in-house, but growing needs for specific competencies – the knowledge and skills that will mitigate technical, supply, and budget risks – bring them to Wineman Technology. Our engineers are entrenched in test solution development and serve as an expert resource, advisor, and development partner. As an extension of our technology focus areas, we have specific experience with high-load and high-rotational devices as well as hydraulics applications, our engineers meet these test challenges and all others with not just theoretical knowledge but the actual experience of hundreds of successful deployed test solutions. With exclusive access to National Instruments expertise and resources through the NI Partner Program, our engineers leverage proven technology. And, by keeping our test solution development in-house – from software development through hardware wiring – we keep acute control of the quality and deliverables for each project, ensuring our customers get the total solution they need. Our customers experience a project that runs smoothly – like it is managed by a billion dollar firm, but with a team that works collaboratively and seamlessly – like it has been part of their company since onset. The accurate and exact systems we deliver are underscored with superior performance, reliability, serviceability, and support.